Краткое описание: Set in a post-apocalyptic world, it’s up to your special team of God Eaters to destroy god-like monsters devastating the world. With an epic story, unique characters, and all new God Arcs and Aragami, the latest evolution in ACTION is here. 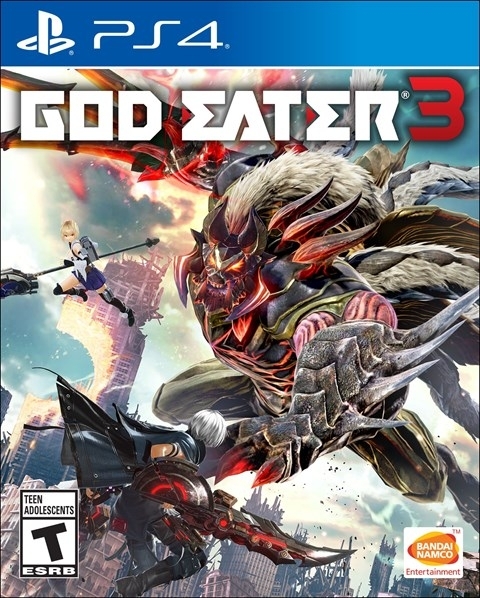 Set in a post-apocalyptic world, it’s up to your special team of God Eaters to destroy god-like monsters devastating the world. With an epic story, unique characters, and all new God Arcs and Aragami, the latest evolution in ACTION is here.